A standout bag! 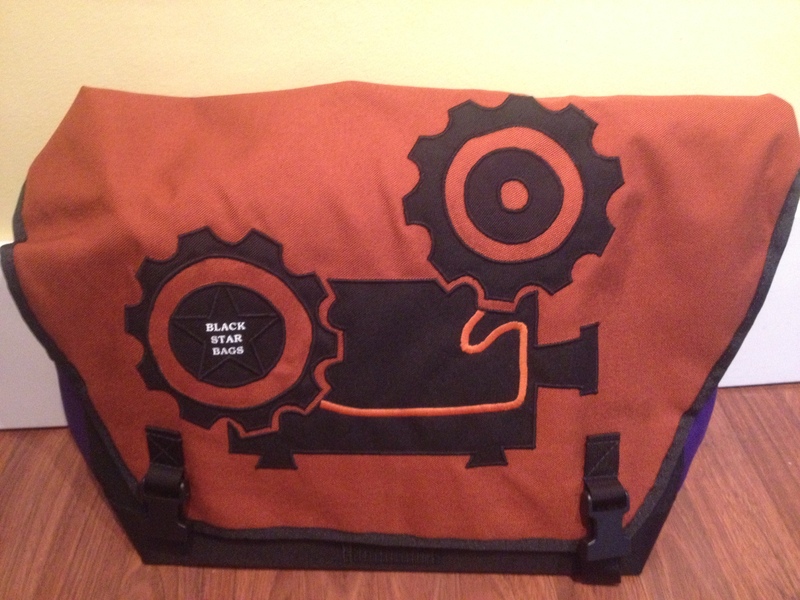 Black Star Bags painstakingly embroidered the Filmed by Bike logo onto a sturdy, waterproof bike bag. There will only be one in the world with our image on it. Think you’re lucky enough to win it?